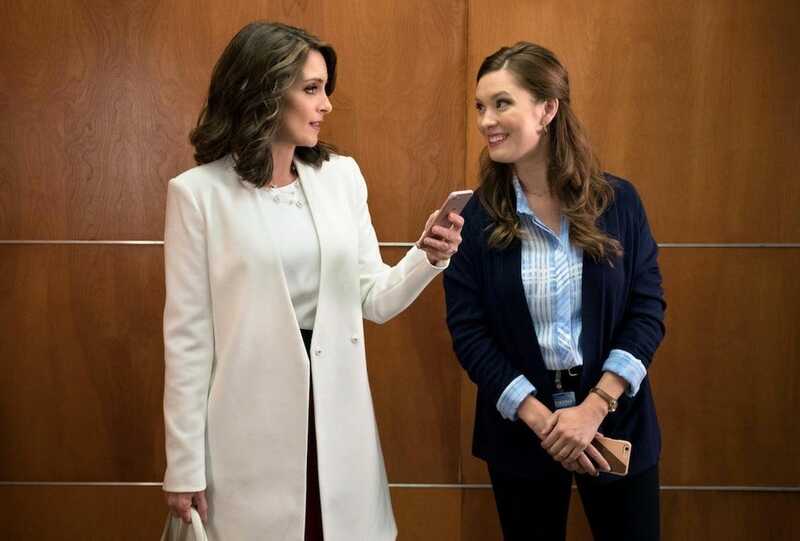 NBC‘Great News’ is great, but NBC canceled it in May. Somehow, it is already August. And with a new month there are a bunch of new TV shows available on Netflix, from original shows to long-running ones. The only problem is that there is a too much content to choose from. So we studied the list of what’s to come in August and picked the seven shows you should definitely watch or catch up on. August is pretty heavy on comedies for Netflix. The controversial original series and satire “Insatiable” makes its debut this month, as well as “”Disenchantment,” a new animated series from the creator of “The Simpsons.” Later in the month, NBC’s canceled comedy “Great News” drops its first season, and the second season of “The Good Place” becomes available just in time to refresh your memory before the third season premieres in September.